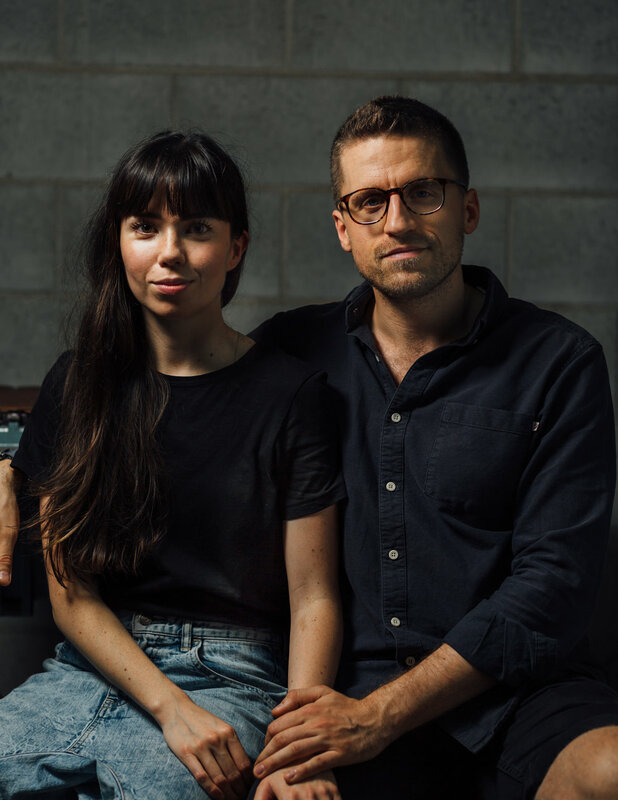 Blue & Grae, by Brisbane based duo Josef Selway & Grace Hurworth, produce valuable leather goods that protect and carry yours. Manufacturing from their own workshop with thoughtfully sourced materials, the pair create valuable luggage and accessories that are designed and built to last. We hope that through our own responsible production and retailing we inspire more people to buy less, but to buy more wisely. Blue & Grae is a collaboration between Josef Selway and Grace Hurworth. Since its inception, Blue & Grae has always been about producing valuable leather goods with an attention to detail that is not seen in regular consumer goods. Each product is designed and made in-house by the duo from their Brisbane studio, blending utilitarianism with a minimal, classic aesthetic. Blue and Grae champions the use of Australian leather where possible as well as using a range of other premium materials manufactured in Japan, Italy and China. Their Australian leather is sourced from a Victorian tannery using Australian and New Zealand hides. Older PostTake a Peek at Our Brisbane Pop-up!